Rodger Keaton is a socially challenged, clinically frigid, computer nerd, desperate single white male. Patricia Bartlett is a ruthless award winning journalist who has found her man. 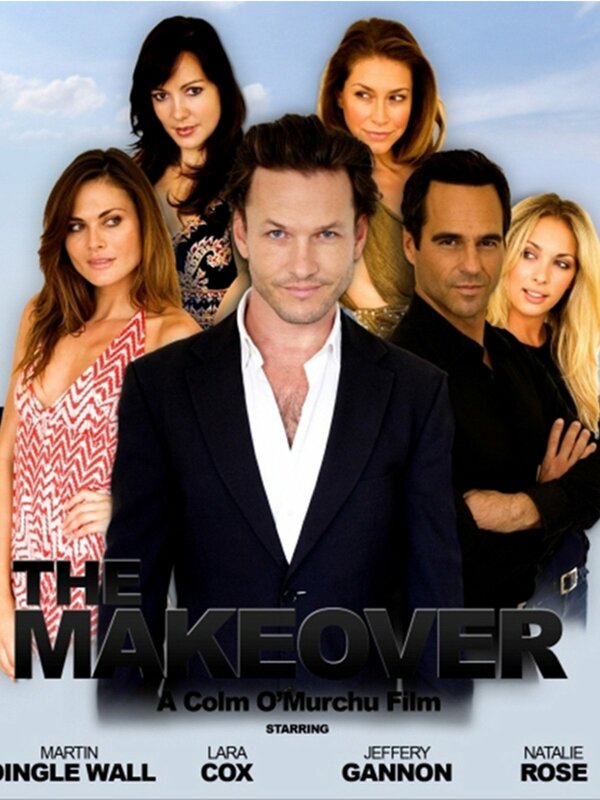 Pitted against overwhelming odds, Hollywood makeover Guru Brad Holloway is blackmailed with a challenge to do a"mission impossible" makeover and he must prove that his Ultimate Makeover Services are the 'Real Deal'.